Baqueira Beret is a Spanish ski gem in the heart of some of Europe’s most snow sure mountains and Isabel Conway reviews Spain’s premier ski resort. The master carver’s knife glints dangerously as he bends over to cut paper thin slices of “ pure Bellota Iberian ham”, watched reverently by a small army of smartly dressed waiters.This place has all the hallmarks of a Michelin starred establishment in Madrid or Barcelona. Happily though you are neither under-dressed nor scarily under-financed here 1800 metres high on the side of the mountains deep in Catalan territory of the Spanish Pyrenees in a snowy wonderland above the remote Aran Valley. 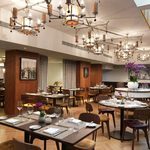 That familiar high end restaurant sound of click clacking elegant killer heels over polished floors is replaced by the heavy clunk of ski boots. Discarded steamy ski helmets and rolled down ski overalls are Baqueira Beret’s answer to those kick back loose ties and discarded men’s jackets cocooned inside ‘Cinco Jotas’ eatery while we cosy up to a dancing fire. 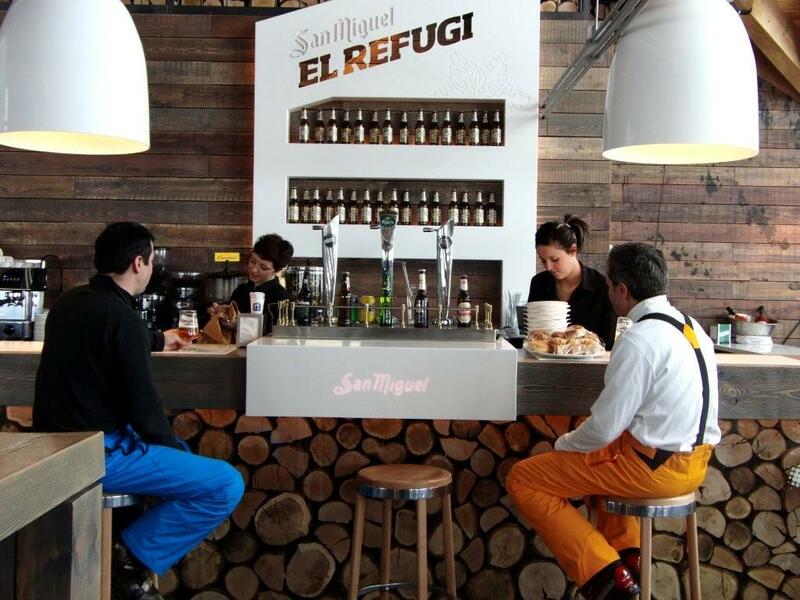 A Spanish ski lunch bears no relation to a heap of stodgy spaghetti and sauce or greasy lukewarm quick fast food wolfed down before running back out to the slopes at ski resorts all over Europe. All manner of meats, such as acorn fed “secreto” ham cuts, feather loin sirloin and Catalan Butifarra and Morcilla sausages cooked to perfection over an open grill beckon at Cinco Jotas, a haven of gastronomic excellence, at the 1800 stop off on the Baqueira-Beret slopes. Then a procession of diverse tapas starters arrives and we keep it all coming, any excuse to order yet another bottle of the superb house Rioja Crianza. 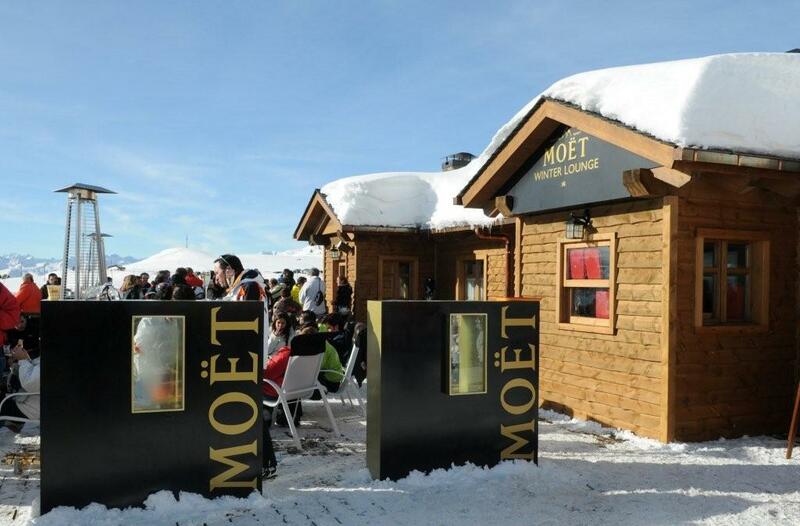 It’s food and wine for the Gods and at a fraction of other European ski resort and most city prices. Seduced into going native we knuckle down to this long leisurely Spanish lunch savouring the food and wine into mid afternoon with the lame excuse of our earlier scary white out, though most have noticed (but fail to mention) that the earlier heavy mist and fog has given way to bright blue skies. I lost the plot earlier in the week when it came to figuring out how the Spanish manage their siestas in the snow after such marathon lunches, usually ending with a leisurely late afternoon ski down the mountain. Wandering through deserted streets near my comfortable centrally located hotel Montarto (next door to Tiffany’s Disco the centre of late night action) in the centre of aesthetically purpose built Baqueira at around 7pm I wondered where all the people were. “Sleeping still, they will hit the restaurants at around 10pm or 11pm” explained the barman, relieved to have at least one customer on his premises. 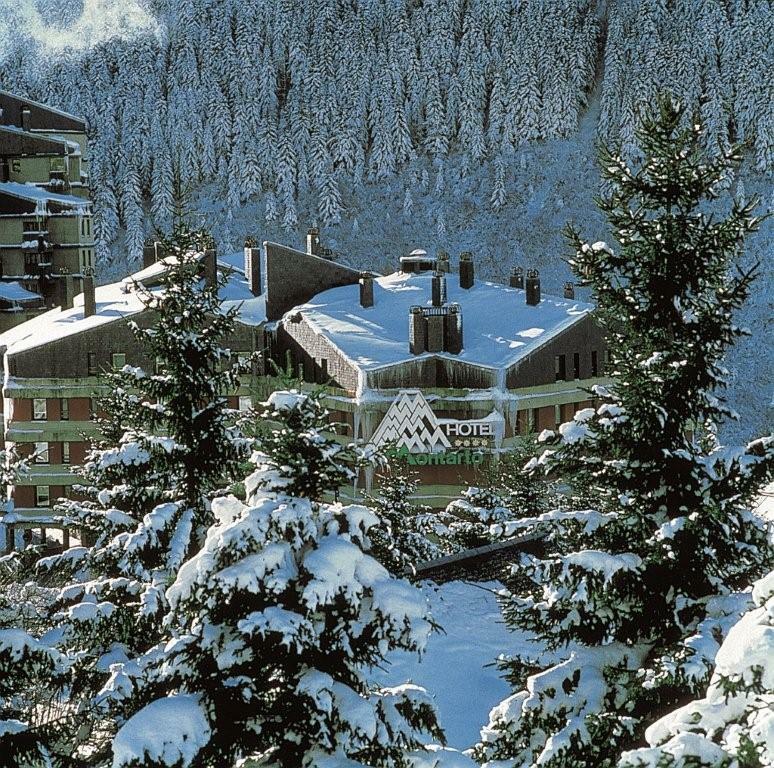 Welcome to Spain’s premier ski resort, quite close as the crow flies to Andorra but astonishingly different and a favourite of the Spanish royal family. Some younger Spanish royals – King Juan Carlos apparently hung up his skies forever a few seasons back -disappeared into the horizon above the Mirador lift followed by an entourage of minders as we found our ski legs on the easier lower slopes. Baqueira Beret (or B-B as the regulars call it) has “just about everything any of us could ever want from a ski resort” a leading UK snowboard and ski review concludes praising the range of terrain, snow sure status, atmosphere, scenery and value for money compared with the ritzy expensive equivalents Megeve in France, Verbier in Switzerland among others. 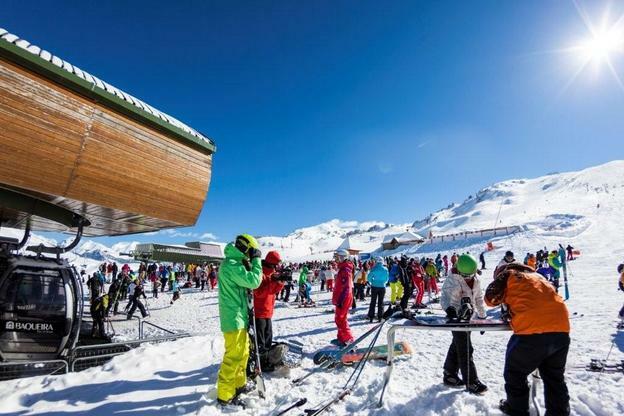 At an altitude of 1500 metres with lifts going up to 2,500 m the Resort has 350 kms of pistes, many above the tree line with a good spread of beginner and intermediate runs but fewer thrills for experts though there were reports of challenging off piste possibilities. 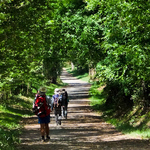 Skirting past the Val d’Aran’s authentic stone built towns and villages clothed in history and heritage, clinging to the edges of passes and impossible turns and twists of the road, I had the feeling this was a worthwhile journey. If you drive up from Toulouse in France Baqueira Beret is perched high on the Bonaigua Pass and historically a back door into Spain is less than two hours drive away. During the Second World War the French resistance led 20,000 Jews to safety along remote goat tracks to Val d’Aran, a proud component of would be autonomous Catalonia where they firstly speak Aranese followed by Catalan and then Spanish. I travelled by coach with a large group of friends and colleagues (members of SCIJ, the international ski journalists club that encompasses nearly 40 countries for our annual POW WOW including a giant slalom and cross country races at B-B) Some had never heard of this hidden gem of the Pyrenees. Scheduled bus services operate from Barcelona main bus station daily up to Baqueira Beret, a long and at times stomach churning journey of hairpin bends towards the end. But the scenery ranging from vineyards and ruined castles to sheer drop crevices on the way compensated. Another plus was the opportunity to while away a couple of days immersed in the Catalan splendour of Barcelona, one of Europe’s favourite cities on either outward or return journeys if you decide on the ‘ long road’ to B-B. 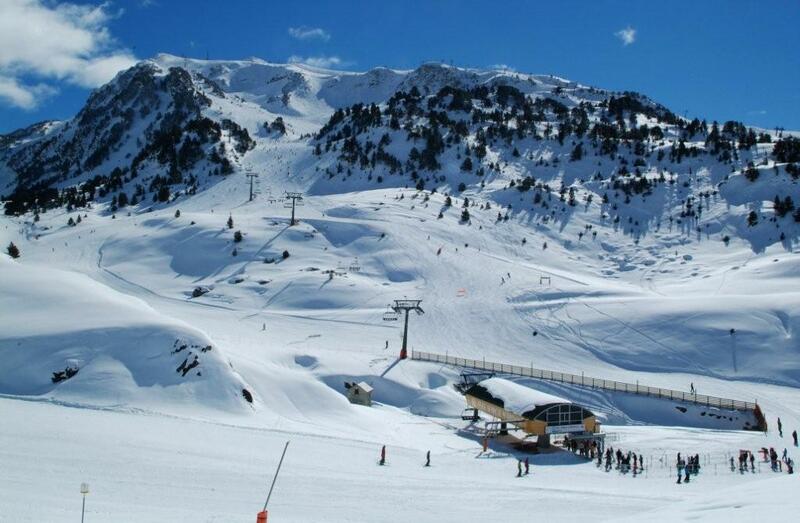 In recent less snow sure years around Europe Baqueira Beret has enjoyed some of the best cover anywhere and mid March 2015 was no exception. The snow conditions were great and the beauty of the terrain, especially wide open beautifully groomed runs down to Beret, framed by cobalt blue cloudless sky was sublime. Another day we skied some of the trickier territory to the east hoping to reach Bonaigua and a legendary mountain restaurant for lunch but we were engulfed in sudden fog and forced to turn back. Mid way through the week some of us took a breather to explore our surroundings, visiting ancient Romanesque villages like Salardu that houses a famous crucifix that is one of the treasures of Pyrenean art, a tapas evening in charming Vielha and a day trip deep into the Vall de Boi whose 11th and 12th century churches rival those of Northern Italy. Located in the middle of nowhere these impressive cloisters, altarpieces, paintings and sculptures have remained largely intact through the centuries. 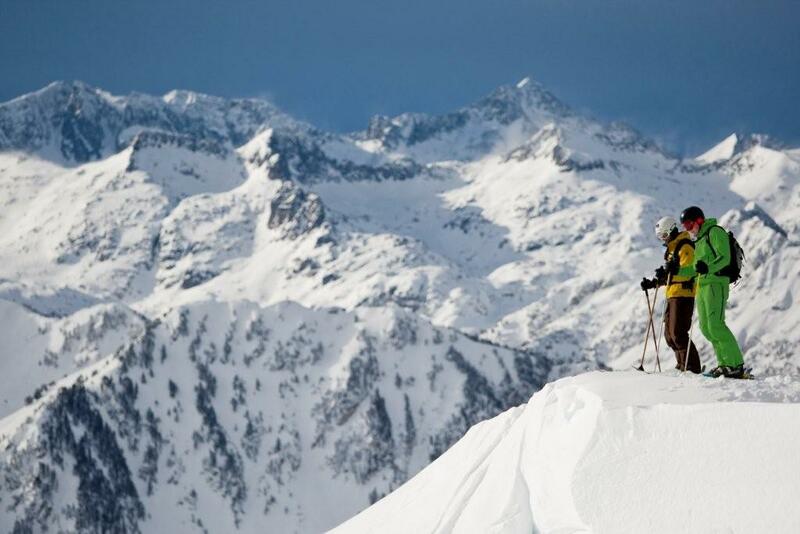 Such were memories that together with the seductive pull of a Mediterranean style skiing experience left me wanting to return to Baqueira Beret and someday soon! 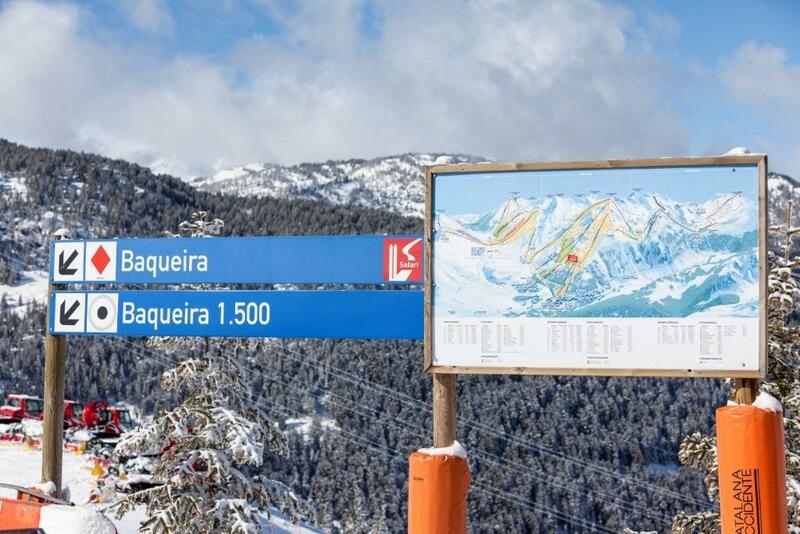 See www.baqueira.es for information on accommodation, transfers, prices and snow update.